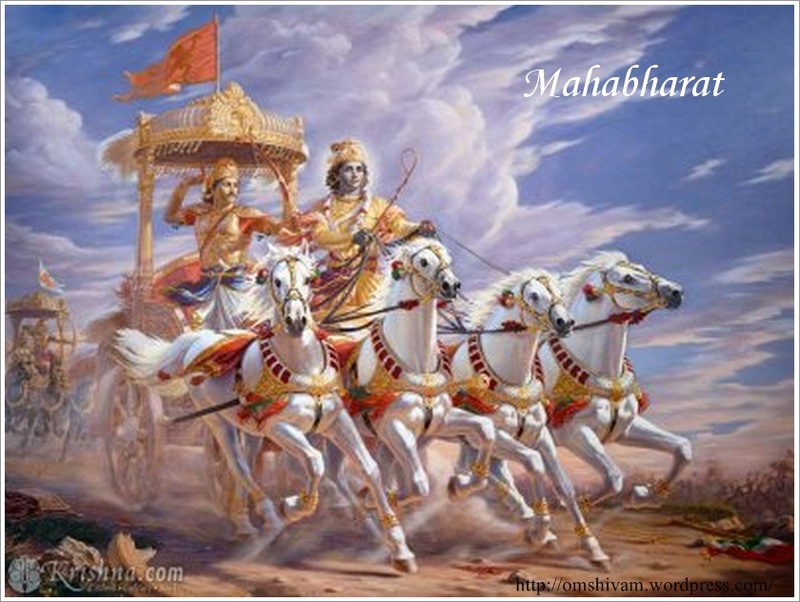 Mahabharat is a successful Indian television series based on the ancient Indian epic Mahabharata. The 94-episode series originally ran from 1988 to 1990. It was produced by B. R. Chopra and directed by his son, Ravi Chopra.